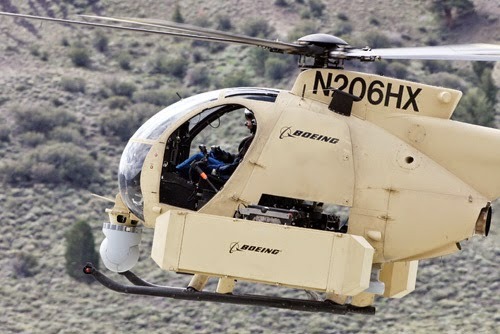 Defense contracting giant Boeing is planning on rolling out what they say is an unhackable unmanned aircraft – a drone that looks like a helicopter - by early 2018. Programmers are currently working on the software that they assure will not fall prey to hackers. The software would be completely encapsulated within the device, called Boeing Little Bird, so that no outsiders would have access and wouldn’t be able to tamper with the surveillance video. 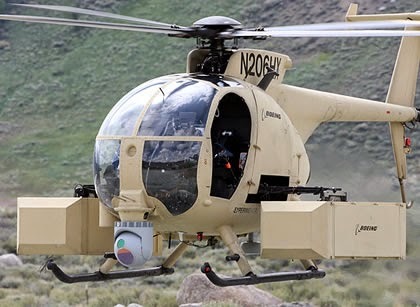 Pentagon and industry officials say they recently conducted a successful test run and predict a bright future for the device. “The intent is to conduct an experiment to prove that these new coding techniques can create secure code at full scale,” said John Launchbury of the Defense Advanced Research Projects Agency. “Boeing is on track to replace all the code on the vehicle to make it impenetrable. The software’s main purpose is to rewrite and secure the mission computer on board the Little Bird,” he told the publication NextGov. Launchbury says the process should be completed by this summer. The device has close to 100,000 lines of code. No word on the drone’s cost.